Lyric Theatre announces auditions for Gilbert & Sullivan’s Thespis (Bruce Montgomery Version) (August 2019)! The story follows an acting troupe headed by Thespis, the legendary Greek father of the drama, who temporarily trade places with the gods on Mount Olympus, who have grown elderly and ignored. The actors turn out to be comically inept rulers. Having seen the ensuing mayhem down below, the angry gods return, sending the actors back to Earth as "eminent tragedians, whom no one ever goes to see". Audition and Callback info: All roles are open. Non-AEA, no pay. Prepare 24-32 bars of a song NOT FROM THE SHOW to demonstrate your vocal range and skill, in English, memorized. An accompanist will be provided; unaccompanied auditions and recorded accompaniment are not allowed. If you are unable to audition on any of these dates, please contact us at ([email protected]) to make alternate arrangements. If you would like to participate in the production staff or crew, please let us know by email. 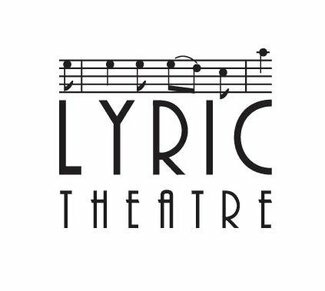 Lyric Theatre is a nonprofit community theater organization.